María Bravo founder of the Global Gift Foundation has celebrated for the sixth consecutive year on December 14, 2018, in Dubai the most committed philanthropic community to commemorate The Global Gift Gala Dubai that was premiered at the Grosvenor House Hotel, a Luxury Collection Hotel in Dubai. Among widely known celebrities such as Nilam Holmes, Carlos Sobera, María Bravo, Shilpa Shetty, Eva Longoria Baston, Shabana Azmi, Deepak Chopra, Pam Wilby, Huda Kattan, Gary Dourdan, and Sima Ved. Together again after a while the actress and ambassador of the Global Gift Foundation, Eva Longoria Bastón did not want to miss this charity event where she met her great friend María Bravo after having shared just a few days ago the gala held in London. The Spanish representation came from the hand of actor and presenter Carlos Sobera, who came with his wife, Patricia Santamarina. In this edition, the show host was Enjy Kiwan, a person who is very familiar with this role since she hosted with Lorena Bernal the seventh edition of the Global Gift Gala Marbella 2018. 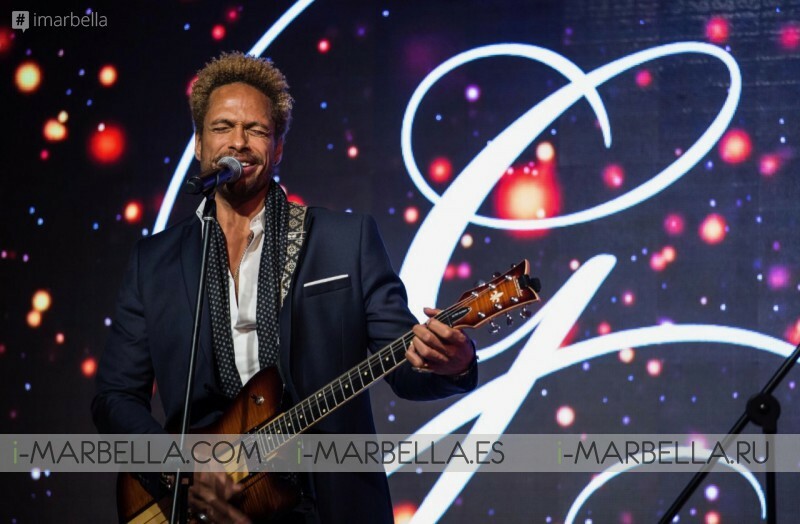 On a night full of unique moments, the musical touch was not lacking, thanks to the singer Gary Dourdan, ambassador of the Global Gift Foundation, who this year has supported events in Paris, Marbella, London and now Dubai, and the group About Last Night. Among the long list of celebrities who accompanied María and Eva during the gala we have the actresses Shilpa Shetty and Shabana Azmi from the Dubai stage, who were the protagonists of a very emotional moment and confirmed their commitment to increase the visibility of projects in the Middle East: I have never cried as much as I did in this charity gala and realized all that remains to be done. I just want to say to Maria, a word for you and your project ¡Bravo! The renowned British artist, Sacha Jafri did a great performance and participation in increasing the funds of different charities and foundations for children around the world that has led him to receive the "Global Gift Humanitarian", "thanks to all of you who form the Global Gifters community for supporting one of the best causes on the planet. I am very grateful for this award that I receive from two people I love and respect, Eva and Maria. The "Global Gift Life Time Achievement" received by Sunny Varkey, creator of the Varkey Foundation in which they work to provide quality education to all children, strengthening and improving the means for teachers around the world. "I am very grateful to have received the Award and I don't want to forget each and every one of the people in the GEMS Education network who has worked tirelessly to make such an important difference in the lives of so many young people. The "Global Gift Young Philanthropist" went to young Dubai College student Mahira Jethwani, designer of the cooling vest, winner of the innovation award that improves the quality of life of workers during the hot summer months. 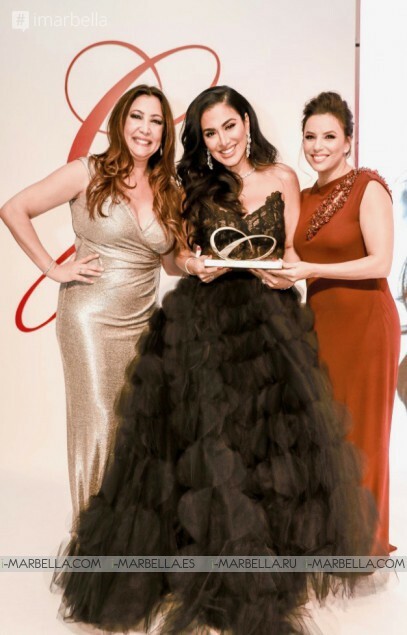 The "Global Gift Women Empowerment" award received by beauty guru Huda Kattan for the innovative creation of her line of Huda Beauty cosmetics, whose products are the most sought after by celebrities around the world. She showed her appreciation for the trust they have placed in her to support the social cause: "I met Eva when I was starting out and she introduced me to Maria and her precious project, which I'm sure and from now on, helps change lives every day. Thank you so much for believing in me to unite me. 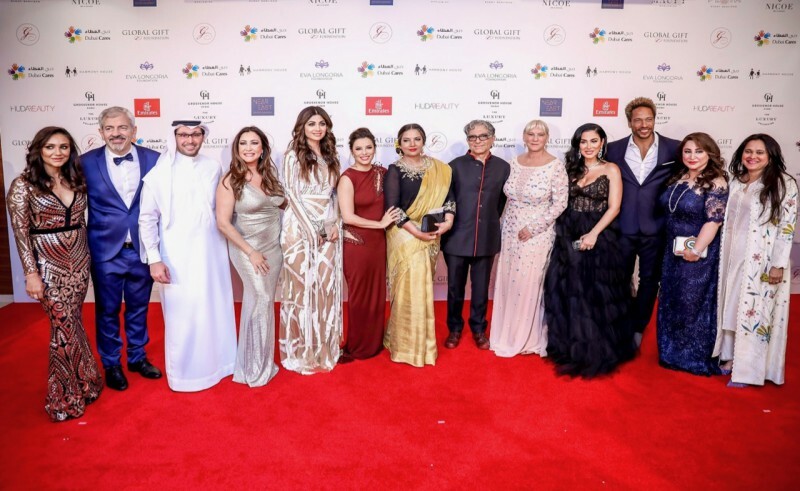 The funds raised will go to the projects of local NGOs, Dubai Cares and Harmony House India, as well as Eva Longoria Foundation and Global Gift Foundation. María Bravo got one more year that the Dubai gala brought together the international community more solidarity and to make it possible, had the great support of sponsors such as Emirates, one of the largest airlines in the Middle East or Near East Entertainment, a marketing group specializing in the film and entertainment industry. Huda Beauty and more.